Second album full studio of the Russian singer moved to Costa Rica Anton DARUSSO ( “Medicine for the Soul” was released in 2012 and went out the EP “Insomino” in 2016), “Alternativa” wants to be a rock album with Prog small touches here and there, but nothing more. We are more territory in the Symphonic Metal prog. It is nevertheless an interesting album to listen to, if only to hear that the powerful voice of singer and guitar solos sometimes pushed enough. 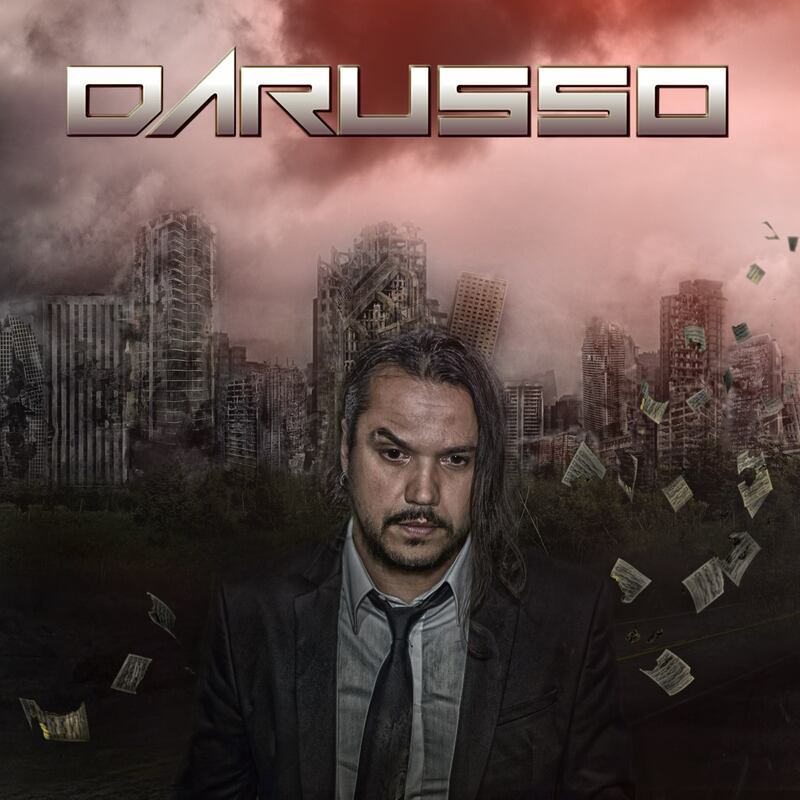 With a voice that sometimes think Tobias SAMMET of AVANTASIA EDGUY or groups or a few times to Bruce Dickinson of Iron Maiden, DARUSSO manages to make us appreciate the sometimes heavy music, sometimes bluesy and even with three types of parts “slow”. It’s still an amazing album to listen to when he was heard before in his other project WINGS OF DESTINY is much (much!) Heavier.